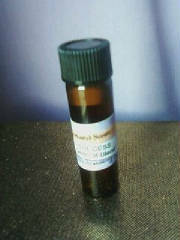 COCO BANANNA GEM OIL BLEND- Use for prosperous windfalls. 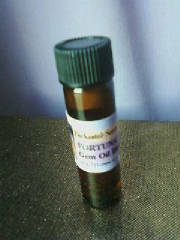 FORTUNA GEM OIL BLEND- Roman Goddess of good fortune..Goddesss of Prosperity..use this oil for gambling or when needing good luck in your life. 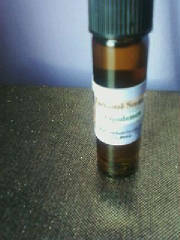 OPULENCE GEM OIL BLEND- Use to attract Wealth! & Riches. Opulence! Wear to bring in money quickly. 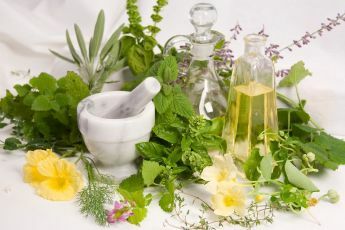 PATCHOULI - The Best! 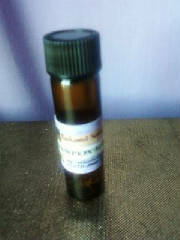 This is the best Patchouli you'll ever find! As popular today as at any time in history. Use to manifest needed money! YES it can be used to manifest money!!! 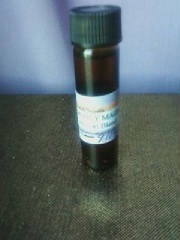 PUMPKIN HARVEST SPICE GEM OIL BLEND- Use to reap all of your desires. Attracts Abundance and is an aphrodisiac. Great scent for the Autumn season. 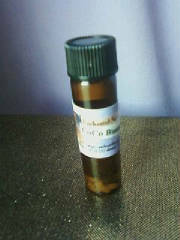 SUCCESS GEM OIL BLEND- Use to strengthen endeavors and overcome obstacles....good for business success. Gives success in any type of business, promotions, increment in salary, getting descent jobs and all those who don't have a job will get very good job in no time...use also for attaining success in court affairs. 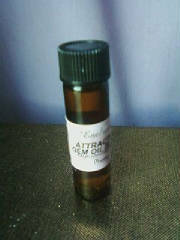 WEALTH AND SUCCESS GEM OIL BLEND - Use to attian ulitmate wealth and success in all areas of your life and take your finances to the next level.